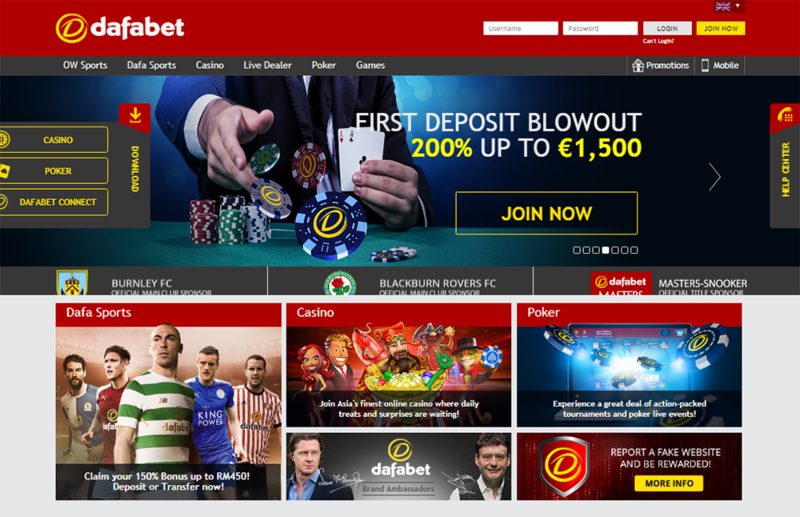 Dafabet is a leading Asian online gaming website, offering sports betting, online casino, online poker and online games. We have been serving China and the Asia Pacific market since 2004. We are fully licensed in the Philippines and regulated by CEZA and First Cagayan (http://www.firstcagayan.com). Dafabet operates strictly within these regulations.